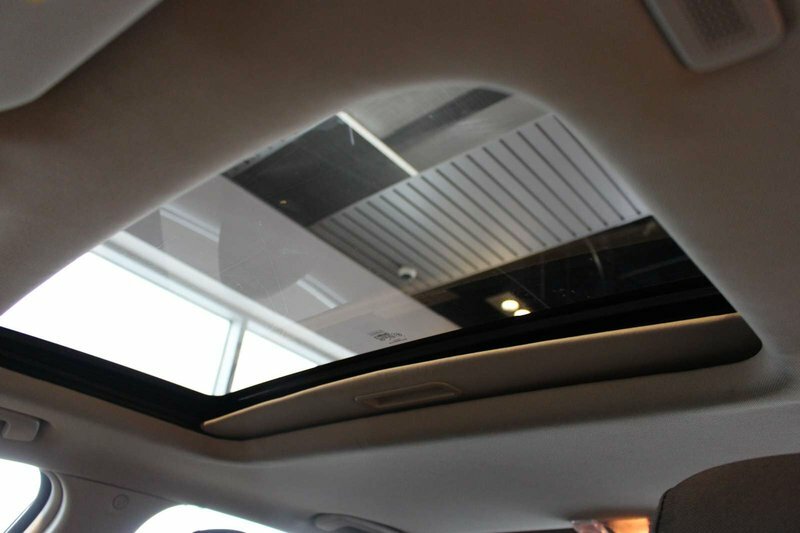 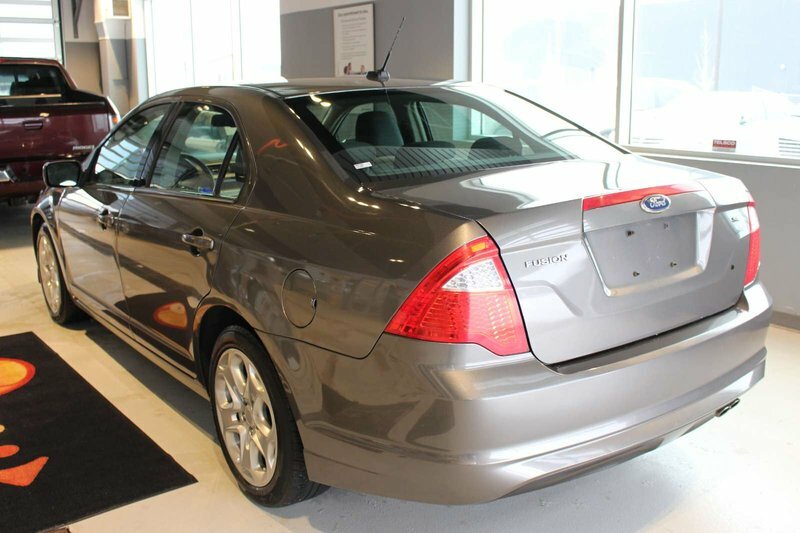 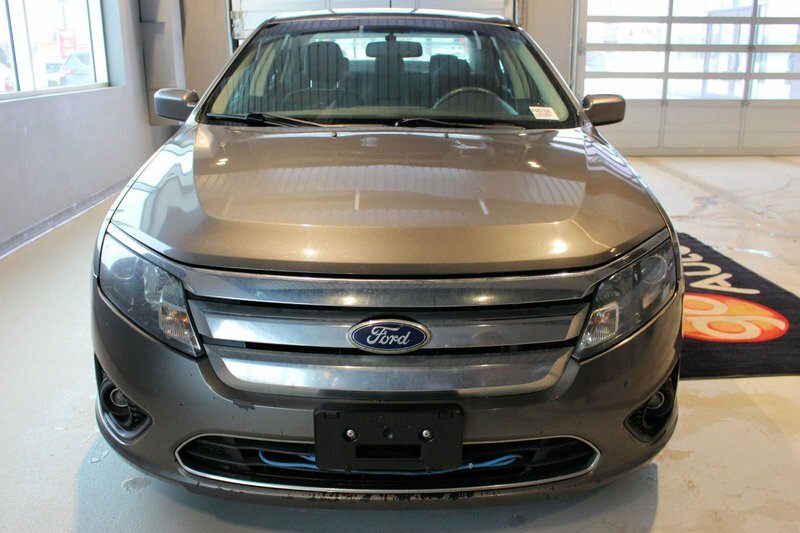 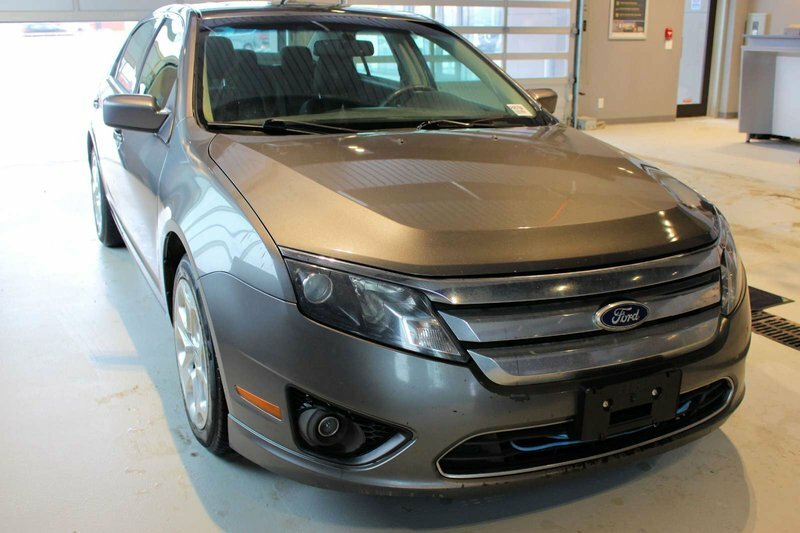 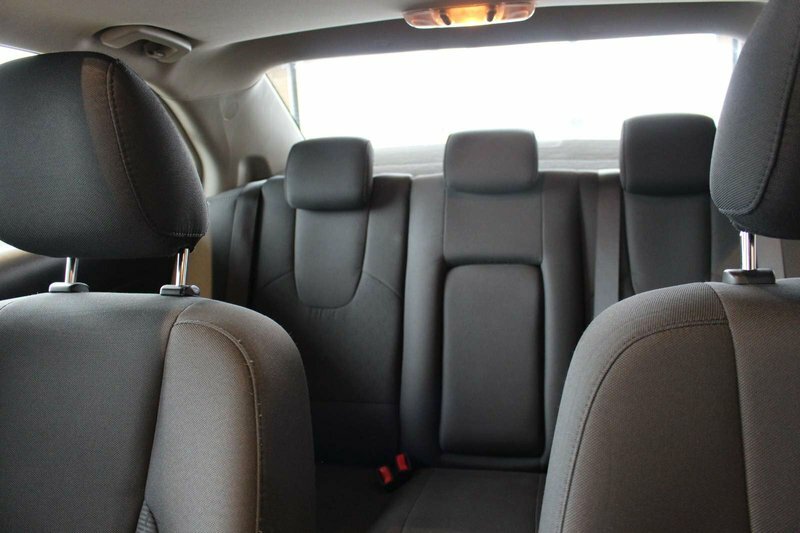 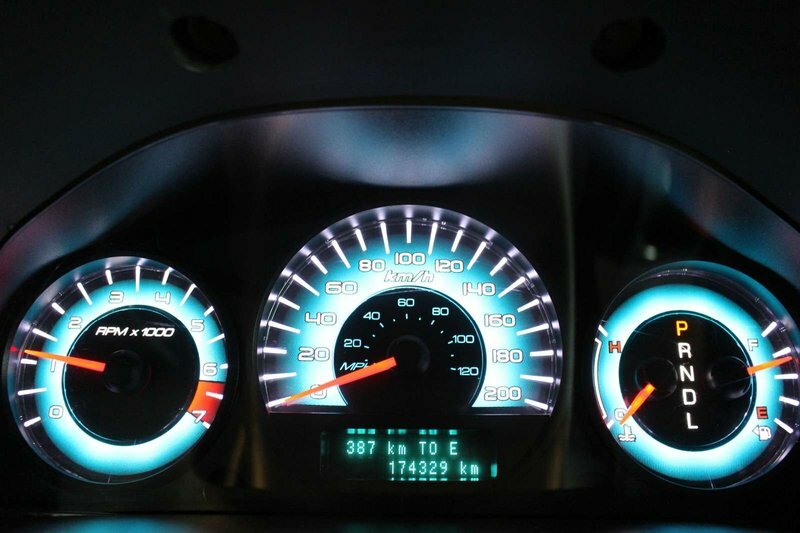 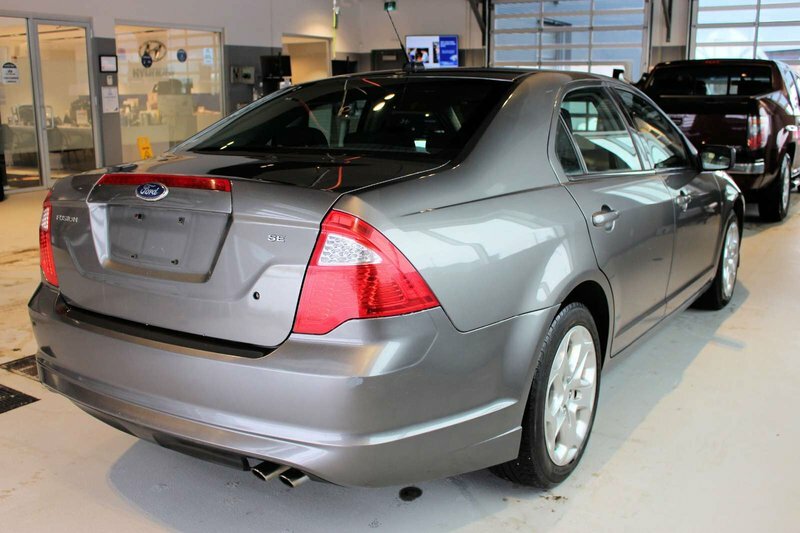 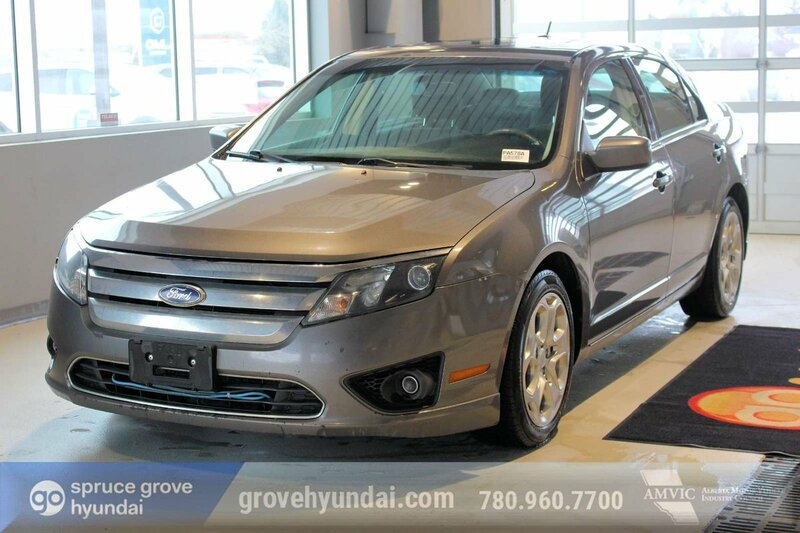 Attractive and purposeful, our 2010 Ford Fusion SE Sedan in Silver is an excellent choice. 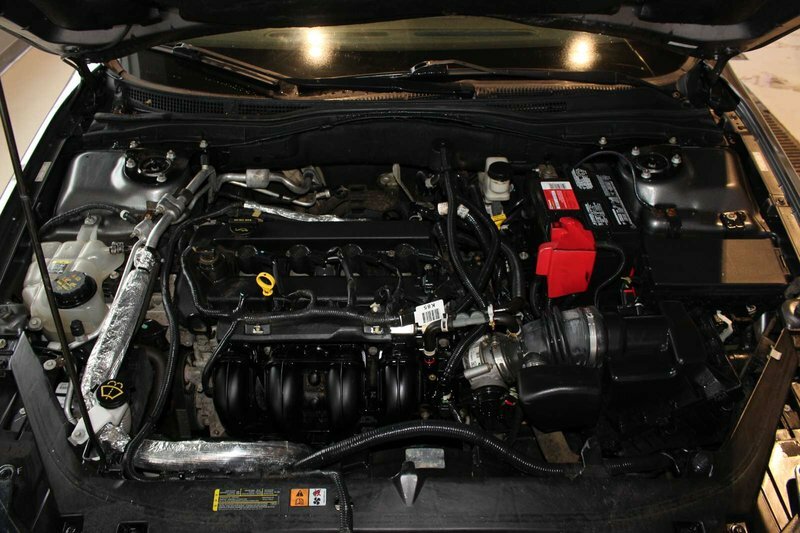 Powered by a 2.5 Litre 4 Cylinder that generates 175hp when mated to an Automaticl transmission. 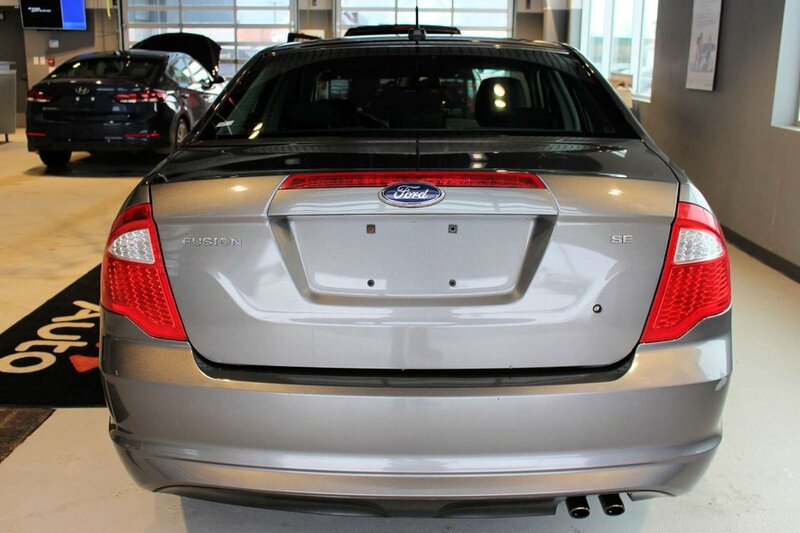 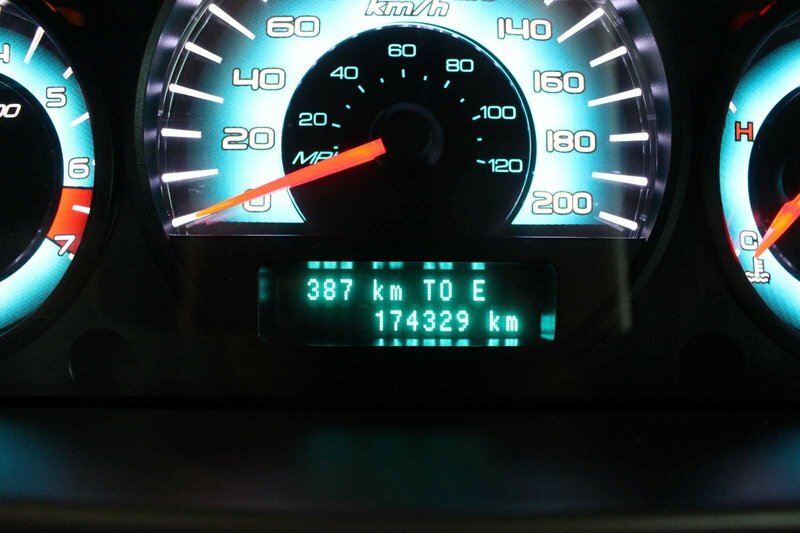 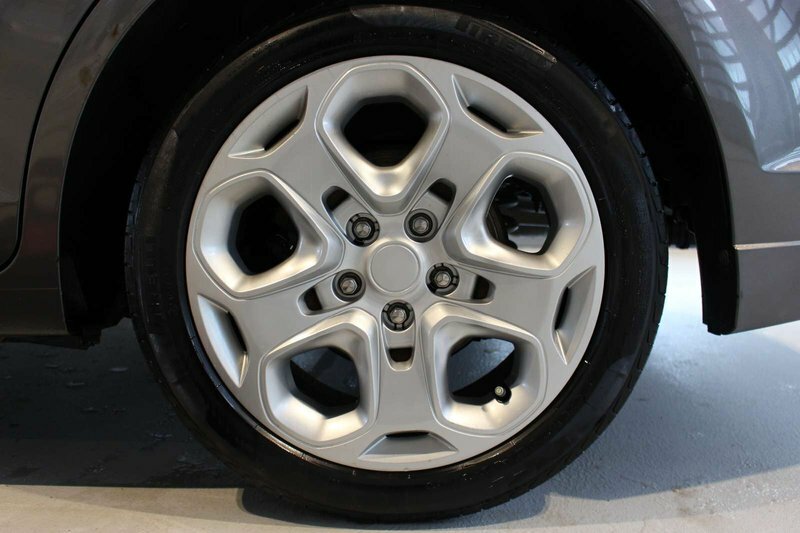 Plus, with an estimated 6.9 L/100km on the open road, you'll be glad to get behind the wheel of this fuel-efficient Front Wheel Drive machine! 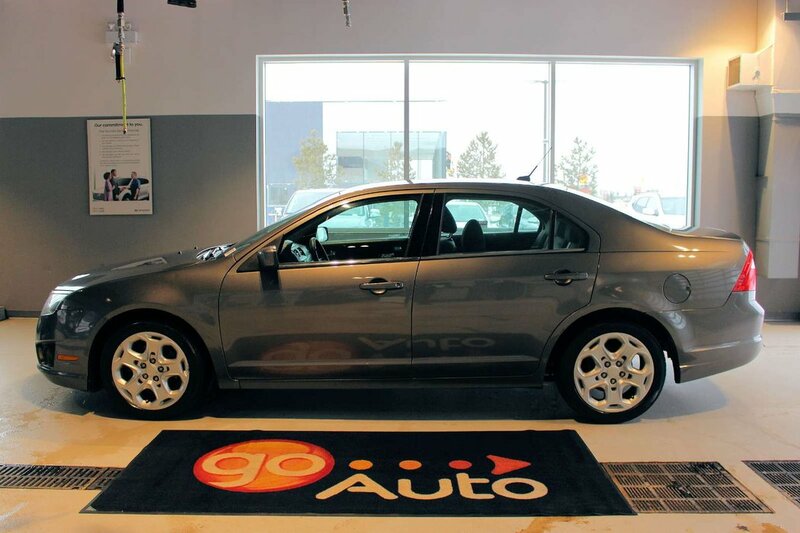 With radiant styling, polished wheels, and a distinct front end, you'll be catching the attention of those around you for miles to come! 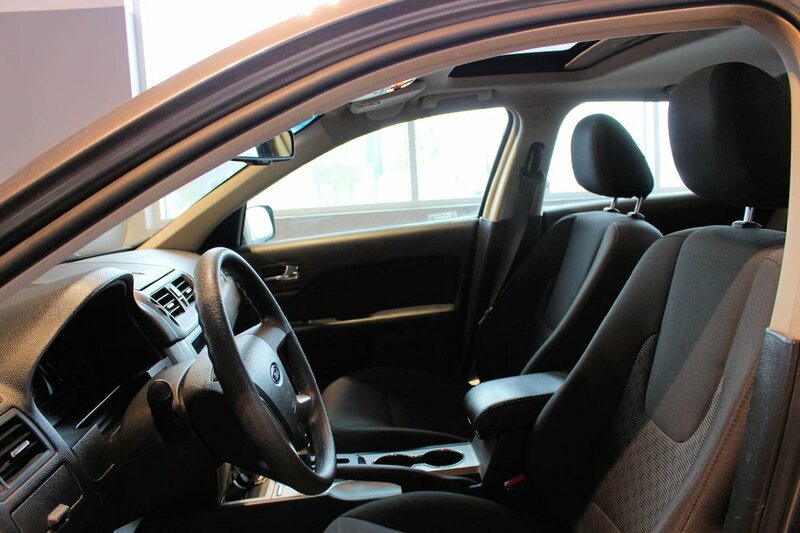 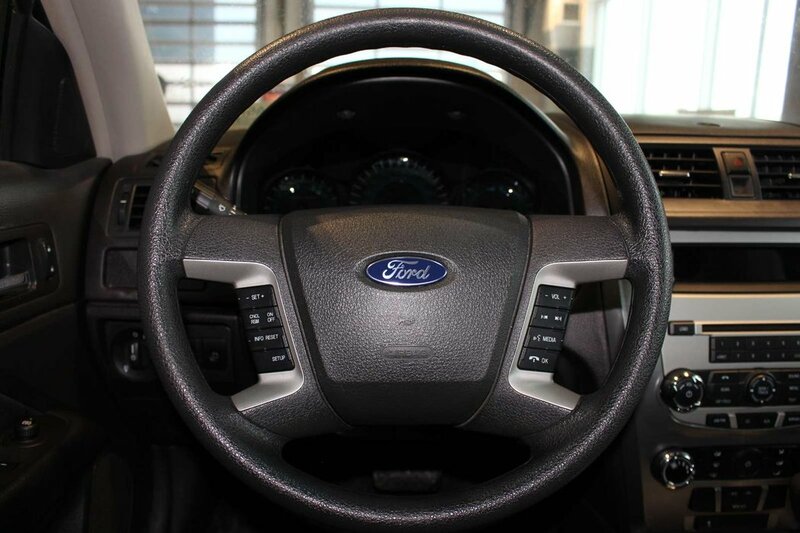 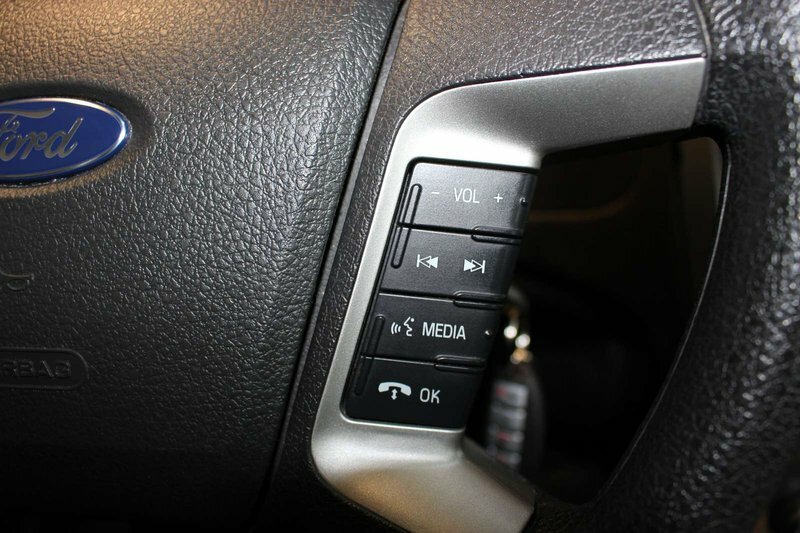 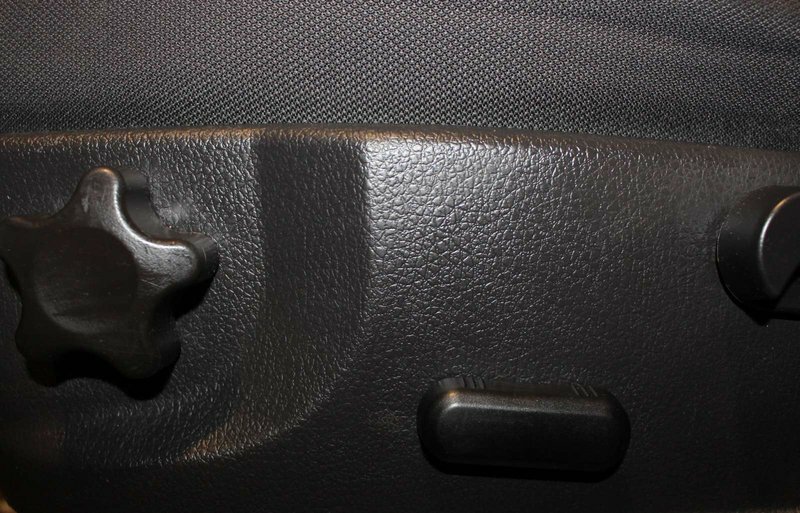 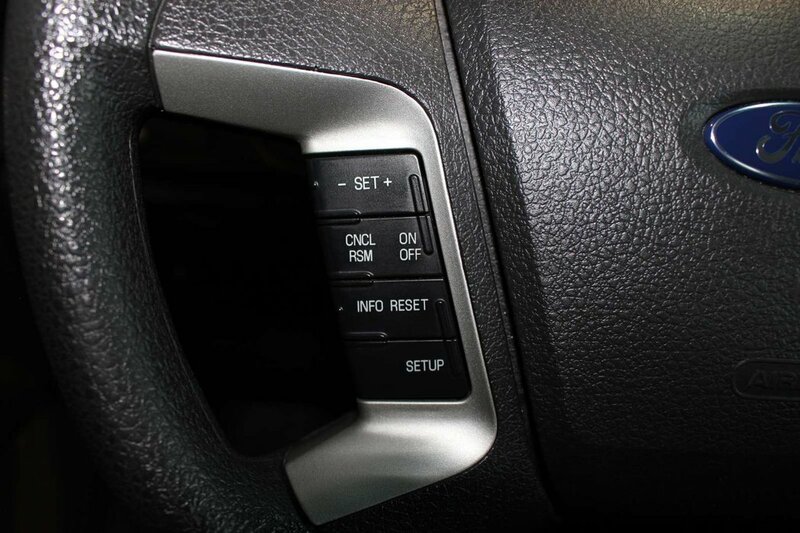 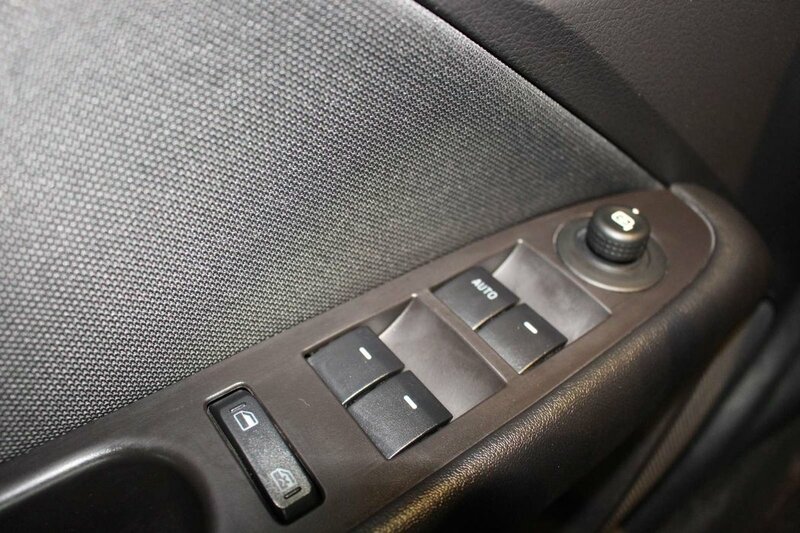 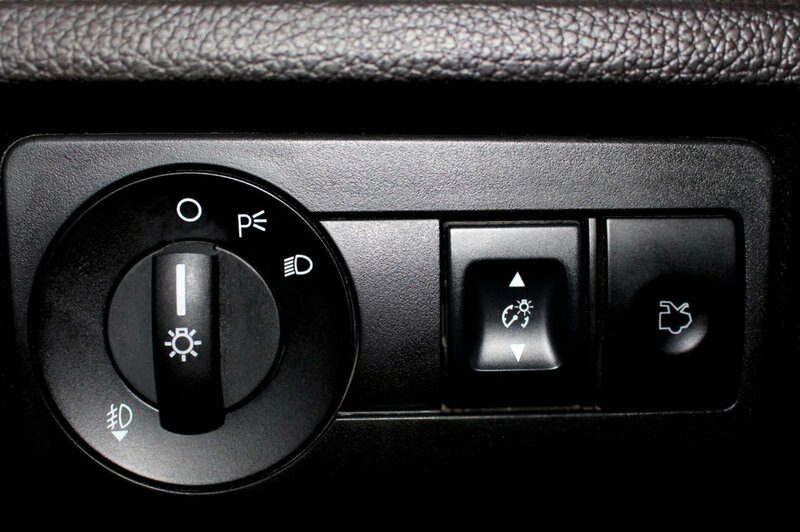 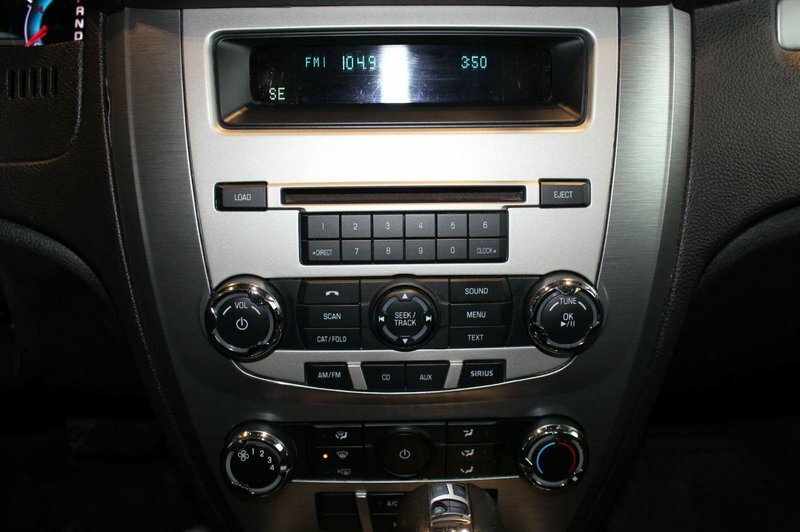 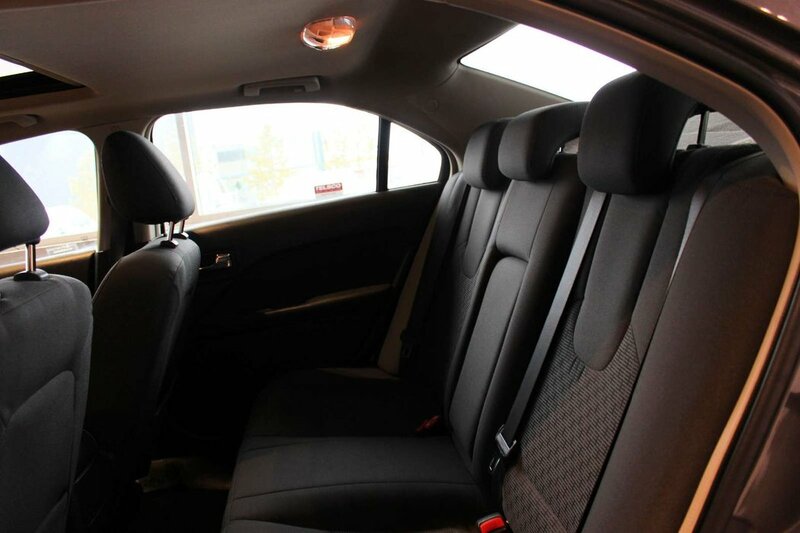 Slide into the supportive cloth interior and you'll bask in amenities such as power accessories, remote keyless entry, cruise control, a sunroof, and the AM/FM stereo with a CD player and auxiliary audio input jack with steering wheel mounted controls.